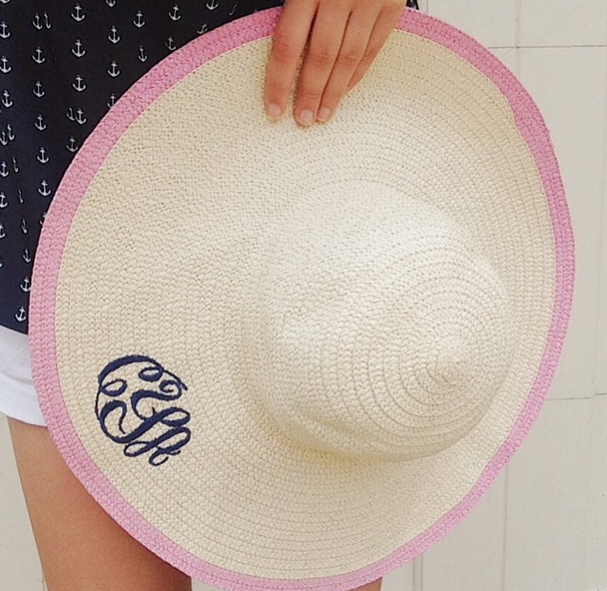 One of my favorite summer accessories is this monogrammed sunhat from Marley Lilly. The pink brim makes it so unique and fun while I still could wear it with just about any color. And for $29, who could say no?! Speaking of summer essentials, what says summer more than a Lilly skirt and worn in Jack Rogers? I wore this outfit to dinner at my friend's country club a few nights ago and it was just perfect for an evening occasion. 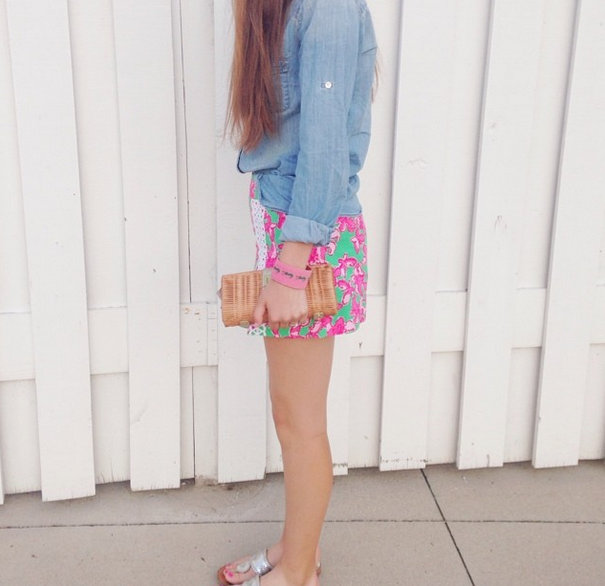 When in doubt, opt for: chambray shirt, Lilly skirt/ shorts and sandals! 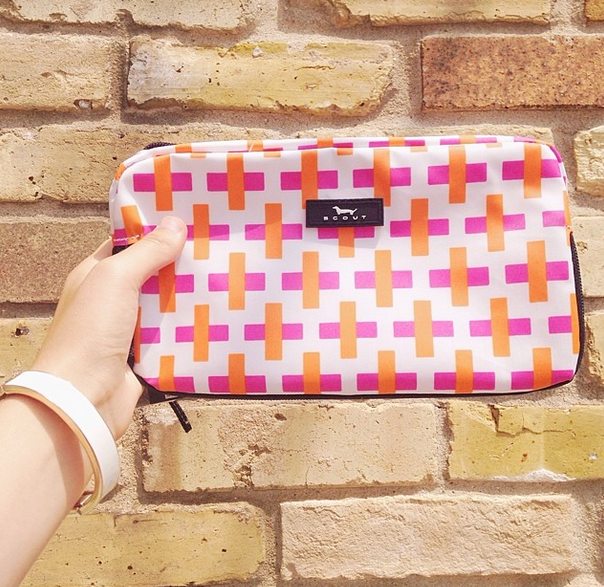 SCOUT is one of the brands we sell in the store I work at so as you can imagine, I've been eyeing this pink and orange cosmetic (among all the other pretty totes and accessories we carry of course!). I've been stocking new products like crazy which is really making me excited for fall! Lastly, I wanted to ask you guys for some feedback. 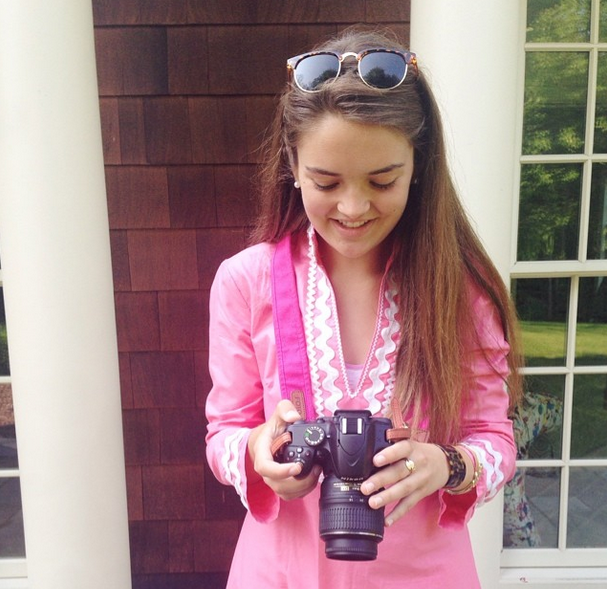 What are you liking here on citrus & style? Anything you want to see more or less of? I'm in need of some ideas from you guys regarding what you want to read about for fall, the beginning of school, etc. Feel free to comment below, tweet me @citrusandstyle or email me! I'm really curious to know because I want to make sure you are liking what you're seeing! Great Fridays Four post Caroline! I would love to see some back to school posts,tipps,FAQ's, or videos! I NEED that sun hat! Too cute!